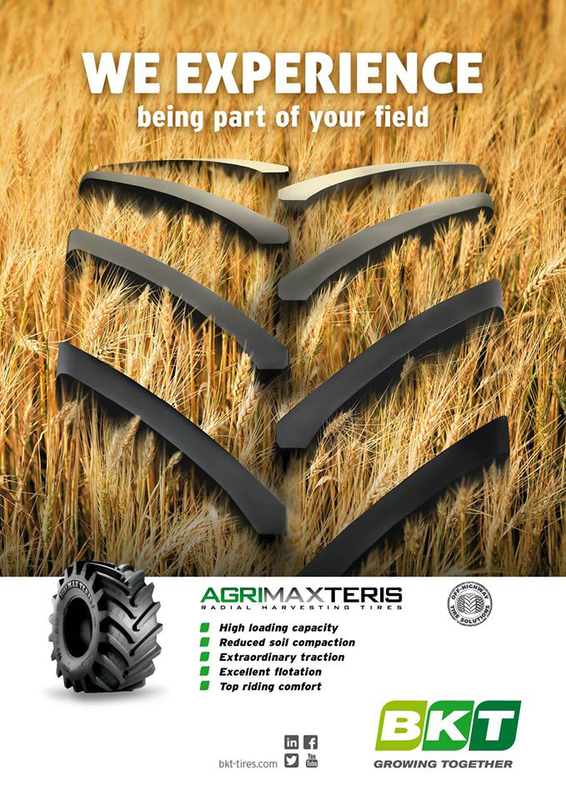 Agrigear Tyre and Wheel Specialists stock an extensive range of tyres suitable for grain and root-crop trailers, silage trailers, wagons and slurry tankers. Range of sizes available from 17" to 30.5" in rim diameter. All tyres have a technical data chart to indicate the maximum weight allowed at a given speed and a given operating pressure. If these guidelines are adhered to, you are helping to maximise the lifespan of your tyres. Always refer to tyre technical data charts for correct information. 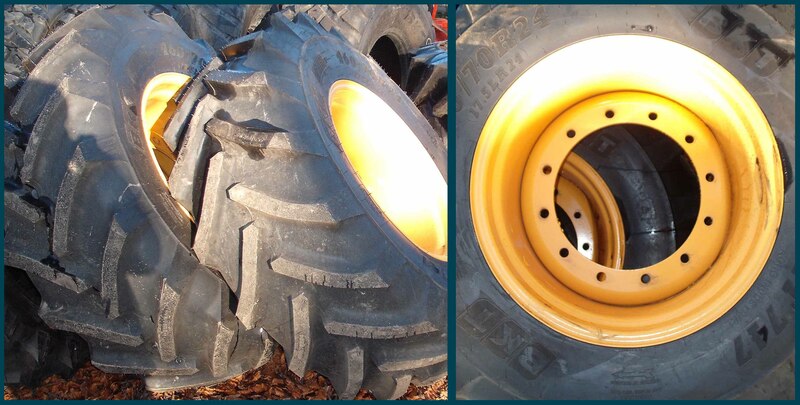 For BKT tyres, these charts can be found on the Agrigear website www.agrigear.ie. BKT's new advertising campaign’s figurative slogan, “We experience – being part of your field,” represents the company’s promise and commitment to share experiences, emotions and skills. The strong verbal message, “We experience – being part of your field,” focuses on the solid bond between the company and the end user. BKT says the message is supported by a graphic design that highlights a tyre which is entirely immersed in its environment, symbolizing the total integration within the tyre’s field of application. The aim of the campaign is to create a strong between the BKT brand and the end user by conveying the idea that both end end user and the company are working hand-in-hand in the field. 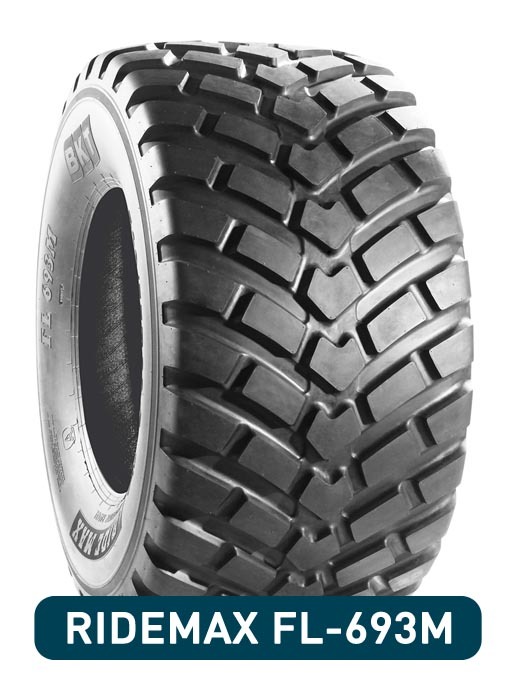 Browse BKT's extensive range of tyres on Agrigear's website www.agrigear.ie. 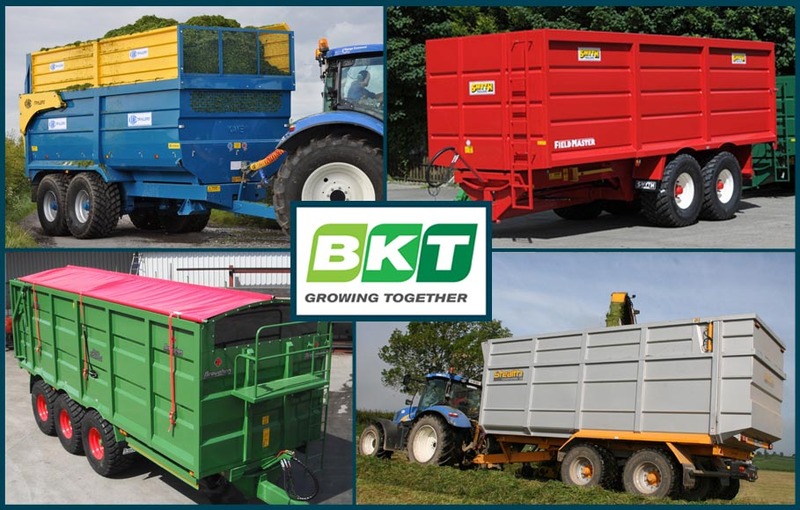 BKT tyres are available countrywide through a select network of agents; for more information or to find your nearest stockist, call Agrigear on (042) 9666444. The high-performance Nokian Line summer tyre masterfully handles the rapidly changing road conditions that we experience during the summer. 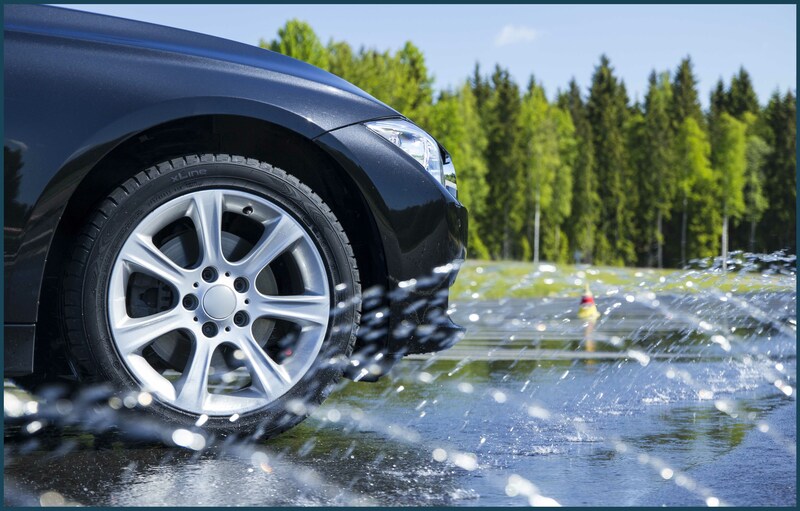 With excellent grip, the Nokian Line tyre offers a precise driving feel especially on wet roads. 2015 ADAC tests also found that this tyre offers cost savings due its low fuel consumption and very good wear resistance. 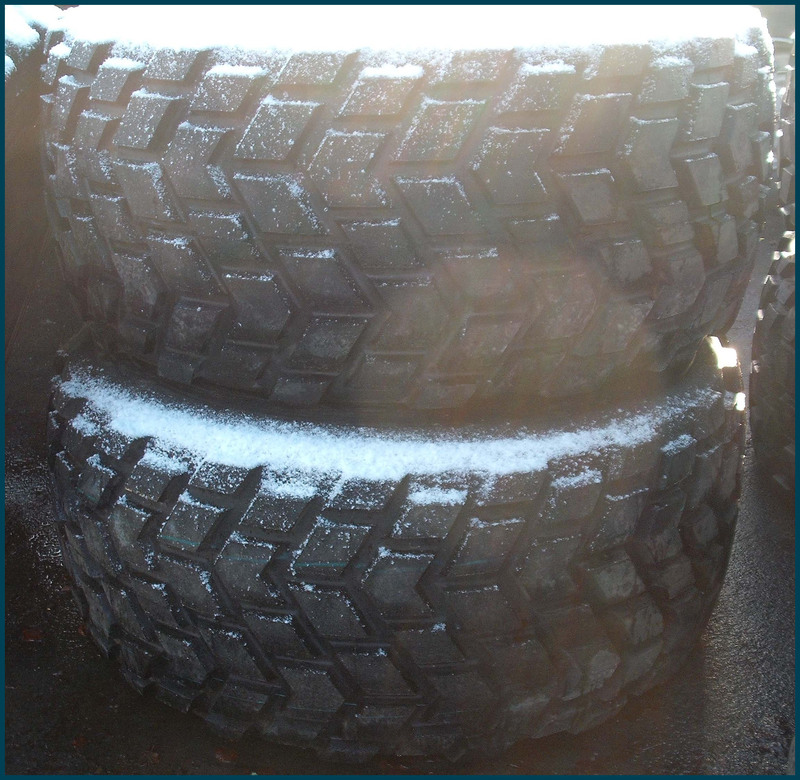 Agrigear is the Irish importer of Nokian tyres which are available nationwide through a select network of agents. 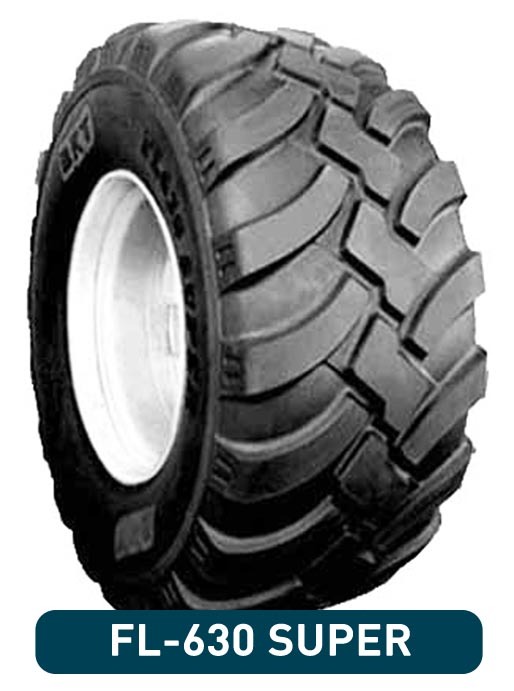 Browse Nokian tyres here on Agrigear's website www.agrigear.ie. For for more information or to find your nearest stockist, call Agrigear on (042) 9666444. 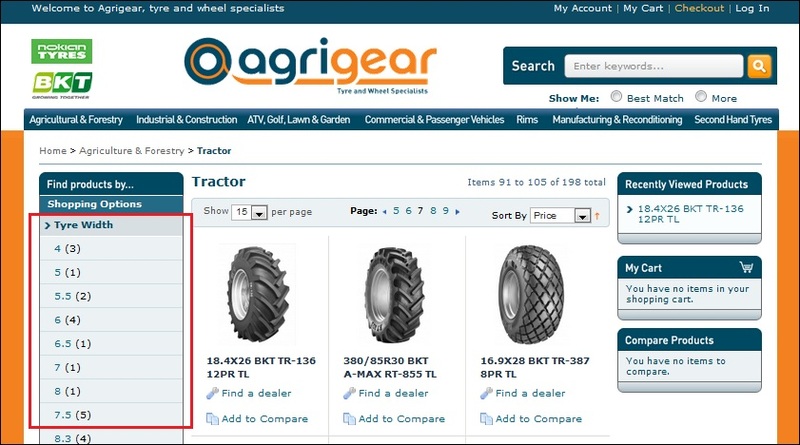 To access this information, go to Agrigear's homepage www.agrigear.ie and select one of the following categories: Agricultural & Forestry / Industrial & Construction / ATV, Golf, Lawn & Garden / Commercial & Passenger Vehicles. Scroll down and using the filter options on the left-hand side, refine the results by selecting the width / aspect ratio / rim diameter of tyre (highlighted in red box above). Double-click into a product to access product information as well as the Technical Data Chart which provides load, speed and pressure details.